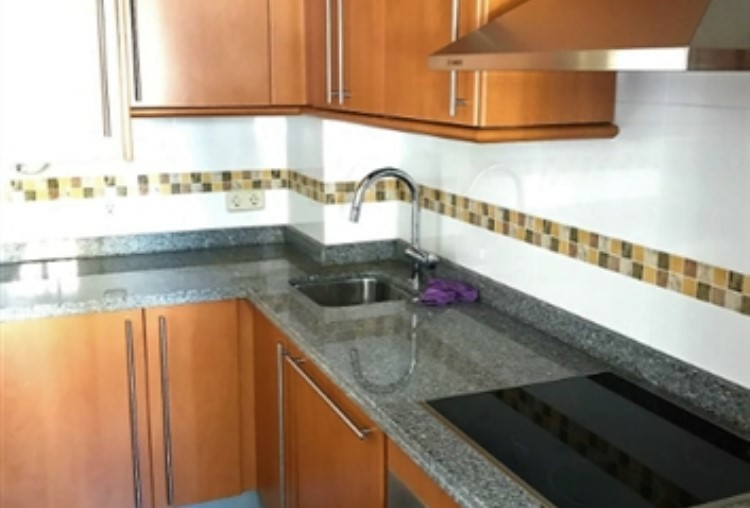 A modern, comfortable middle floor apartment that is situated in a gated complex. 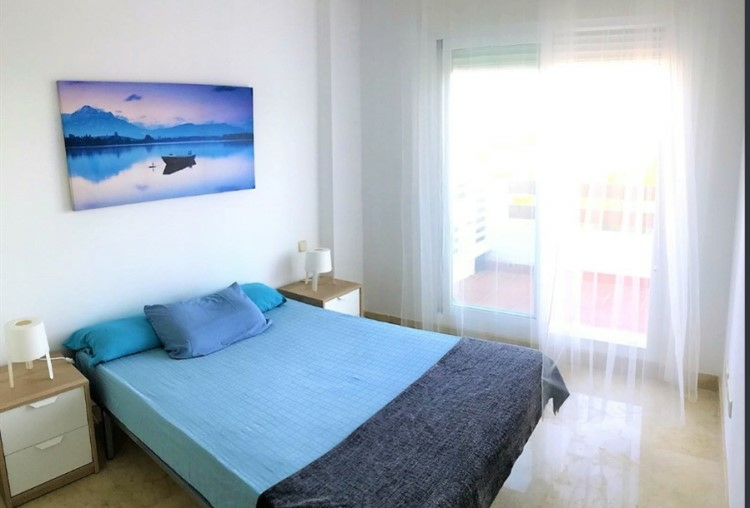 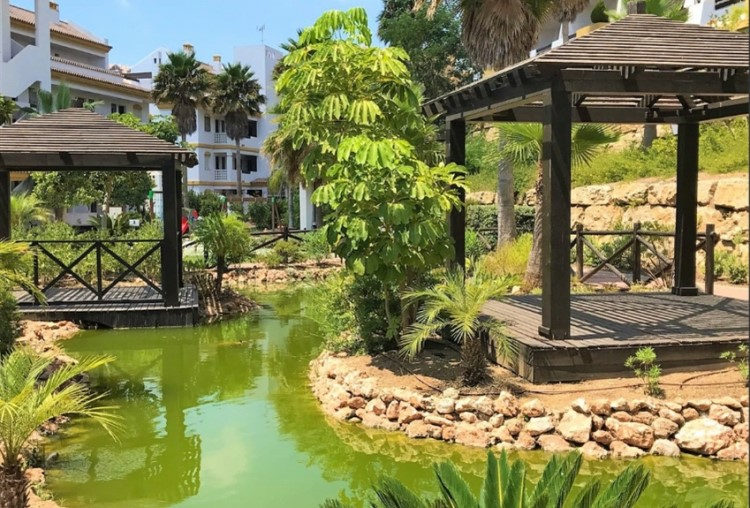 The property consists of a fully fitted kitchen, two large double bedrooms, two bathrooms and an open plan living/dining area with direct access to a large terrace that overlooks the immaculate gardens. 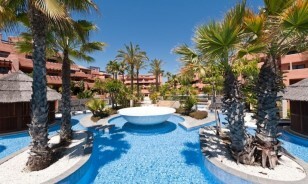 The terrace is south-east facing where you will be able to enjoy dining alfresco and watching the sunset. 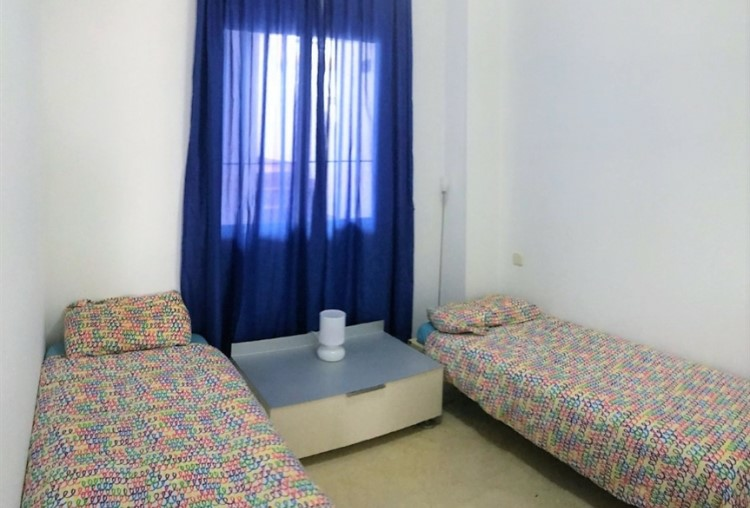 The property also benefits from air conditioning hot and cold and 24-hour security. 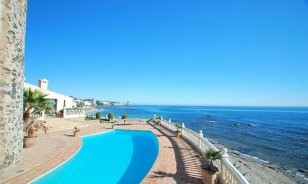 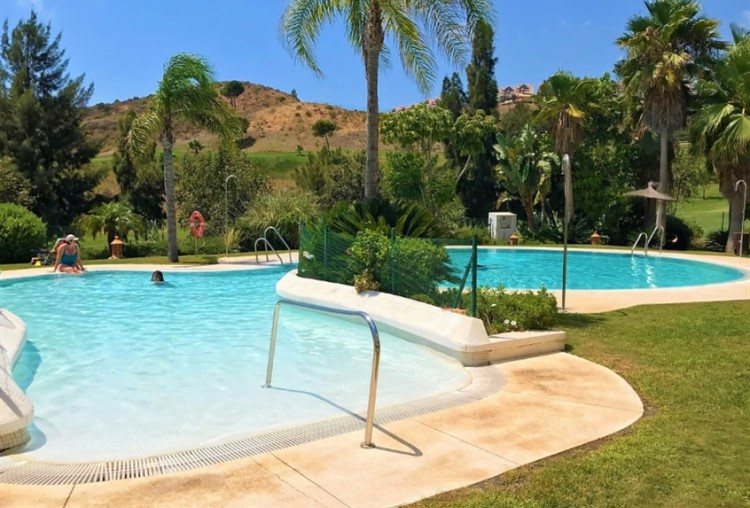 It is close to all amenities and one of the best beaches on the Costa del Sol. 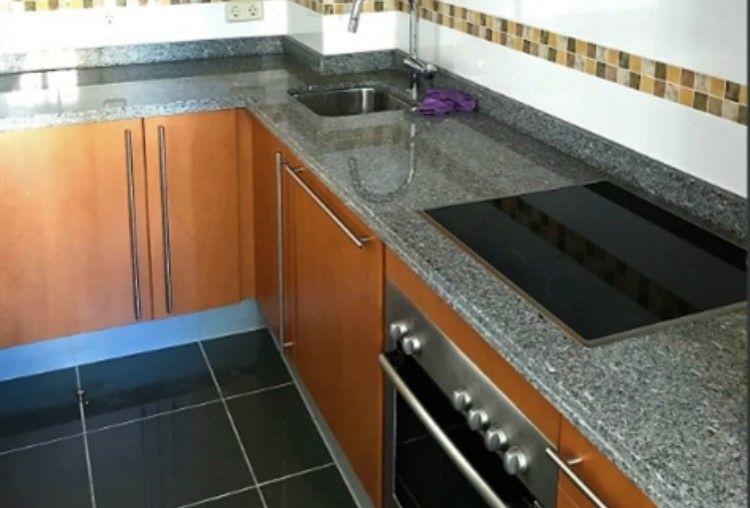 An excellent apartment for holidays, renting or investment.